A bench of justices R K Agrawal and A M Sapre asked BJP to approach the Calcutta High Court. The only partial relief for the party is that the SC bench directed the HC to hear the matter tomorrow “in accordance with the law”. The West Bengal BJP suffered the second setback from the Supreme Court in last three days when the judges today refused to hear its plea against the West Bengal State Election Commission's (SEC) decision to recall its order extending the deadline for filing of nominations for panchayat polls by a day from April 9. A bench of justices R K Agrawal and A M Sapre asked the party to instead approach the Calcutta High Court. The only partial relief for the party is that the SC bench directed the HC to hear the matter tomorrow“ in accordance with the law”. The bench said that the Calcutta HC is already seized of the matter and pointed out that it had passed an order yesterday staying the State Election Commission's (SEC) decision to recall its order extending the deadline by a day. The West Bengal unit of BJP had moved the apex court, hours after the state poll panel suddenly recalled its decision extending till yesterday the last date for filing of nominations for next month's panchayat election in the state. The earlier date was April 9. The party said that in the absolute colourable exercise of powers and in utter disregard to the observations of this court suddenly at around 11 PM on April 10, the WB State Election Commission has passed a fresh order thereby recalling and rescinding the previous order dated April 9, 2018. 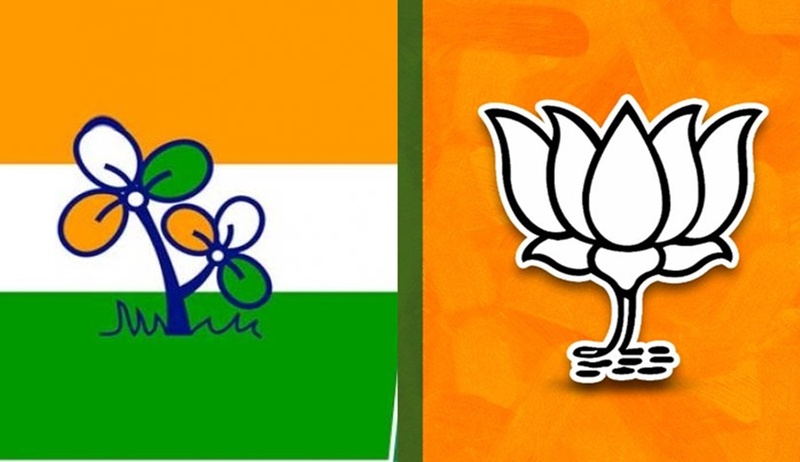 On April 9, in another blow to West Bengal BJP, the Supreme Court said it will not interfere with the Panchayat Poll process and preparations but gave all the party candidates to approach the State Election Commission with their grievances and complaints against the ruling TMC. BJP had complained that ruling TMC activist was not allowing its candidates to file nominations for upcoming Panchayat polls using violence and intimidation and sought extension of the last date for filing nominations from April 9. "We are not interfering in the matter.But we give liberty to all candidates to approach the state election commission", the bench had said.